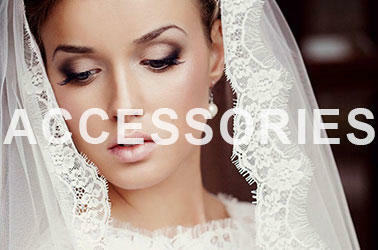 Find extraordinary bridal gowns, evening wear for the mother of the bride or groom, and more! The first dress that Pat put me in was the dress I wore on my wedding day! As someone who went to many bridal stores in NYC, I can definitely say with confidence that this is where you want to shop for your dress! 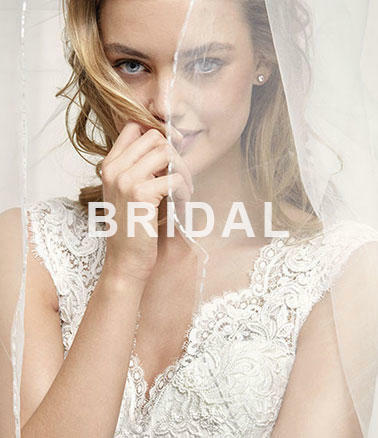 You will have their undivided attention and will be sure to leave with the dress of your dreams. Cinderella Bridals was the first and last dress shop I went to when I started my wedding gown shopping. The store is amazing and they have such a variety of dresses. I was so happy with my wedding gown and how helpful they were at the store that I brought my bridesmaids back for my bridesmaids dresses. 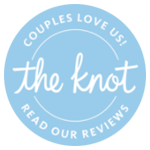 They were wonderful in every aspect and I would definitely recommend them to friends and family. Be the first to receive news about upcoming events and sales! 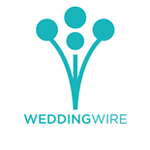 You can sign up to receive bridal emails, evening emails, or both! Unsubscribe at any time.